Your experience at Gavina Sens Hotel & Convention Center will always be of excellence. That motivates us every day, and for us it is a pleasure to serve our guests. Relax with us, give yourself a taste and enjoy the comfort we have at your disposal. We care about your experience in the Gavina Hotels is always excellent. Relax with us, treat yourself and enjoy the excellent services and facilities that we have available. 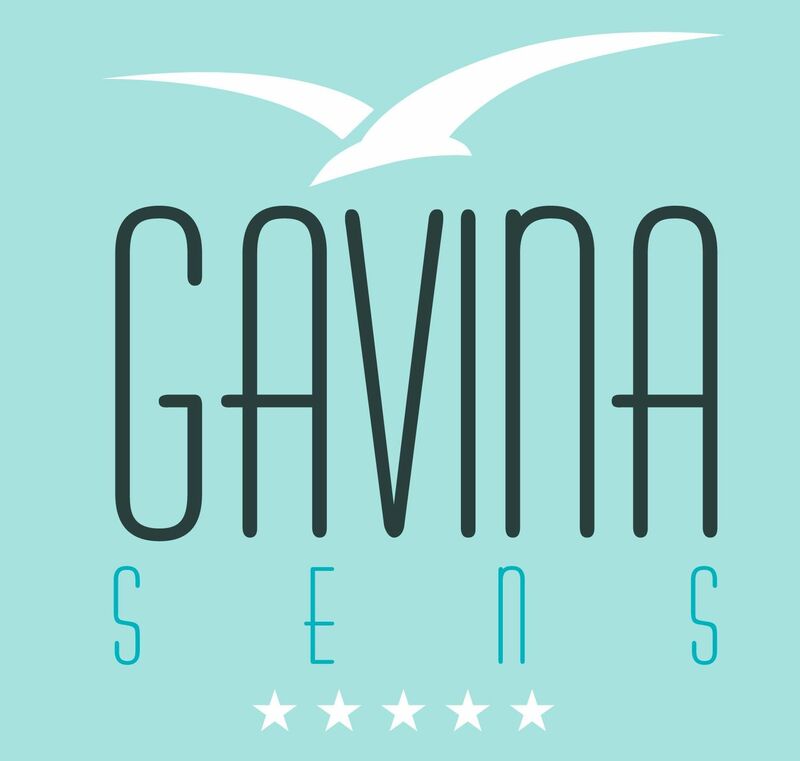 Gavina Sens soon you can enjoy the best Spa in town, we will provide the best massage and relaxation services, so you can feel our philosophy Sens, you are the priority. Gavina Sens presents a unique space, the first infinity pool City, with a modern style that combines elegance, subtlety and the best view, where you can enjoy a refreshing experience. We want you to have a variety of spaces, so that you stay as enjoyable and comfortable, our Ocean Bar awaits you to enjoy unique drinks with a spectacular ocean view. Delight yourself with the highest level of cuisine in our exclusive restaurant in Gavina Hotel & Convention Center. International best, specializing in seafood from the region, Terrazas del Mar promises to satisfy even the most demanding. We like to take care of our guests. That's why I attend every morning with a breakfast with fresh and freshly prepared products, so you enjoy your day with all the energy. All our rooms are fully air conditioned and have separate air conditioning system, so you can relax in an atmosphere of comfort. We have 2 Suite Suite Gavina and equipped for people with special needs.